Di Wu, Electricity Infrastructure power system engineer, was appointed an associate editor for IEEE Power and Energy Technology System Journal. Dr. Wu was chosen for his expertise in power system operation and planning, plus his experience as a reviewer in other IEEE Power and Energy Society (PES) journals. 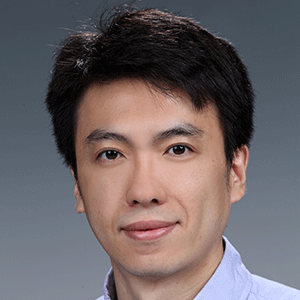 As an associate editor, Wu’s responsibilities include reviewing manuscripts, inviting qualified peers to review each article, and recommending or rejecting articles based on the returned comments. Wu joined PNNL in 2012. His research involves operational planning and optimization of energy storage, power system dynamic simulation, power system online security assessment, and control of complex system. Before joining PNNL, Wu's research mainly focused on the impacts of plug-in electric vehicles on power systems and integrated planning of national energy and transportation system.